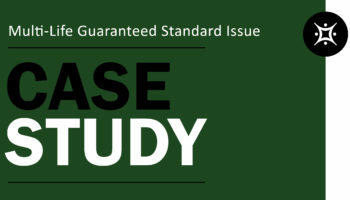 Helping affluent families gain much needed peace of mind by simplifying the process and maximizing the results. 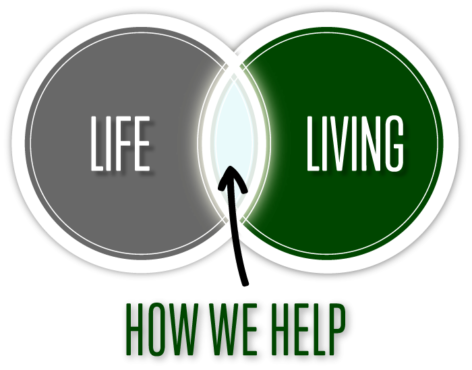 TDC Life's team of professionals specialize in supporting advisers and their clients, to create enduring wealth for tomorrow so they can live life today. At TDC Life, we understand life can feel complex at times. Our clients have worked hard for their success and want to ensure their life’s work continues for their family, and their family’s family. Life and wealth don’t need to feel so complex. That’s why we work with a national network of CPAs, attorneys, business managers for athletes and entertainers, and wealth managers to help unburden their clients from worrying about the “what ifs” in life so they can focus on what’s most important. Helping families bridge this gap between life and living – it’s what we do best. 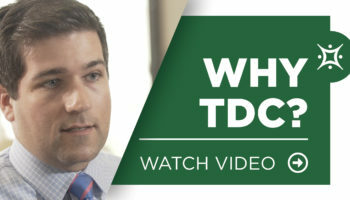 As an independent life insurance and estate planning firm, TDC Life provides objective and unbiased advice to those looking to create enduring wealth through best-in-class wealth transfer strategies and designs. Our focus and responsibilities transcend the limits of traditional insurance planning for wealthy individuals, families, and business owners. TDC Life is thrilled to announce that we have been recognized as a Top Workplace for the second consecutive year by the Toledo Bade. We thank our entire team for their hard work and dedication in helping to build a collaborative, fun, and committed team environment. We are blessed with a tremendous team of professionals and look forward to continue to build on our strong team culture going forward. 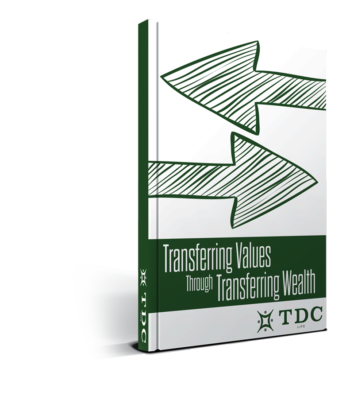 A common concern of clients is often how to transfer their VALUES in the process of transferring their WEALTH. Families are better prepared for these transitions when their wealth and values are aligned. If this is a concern, here are 7 provisions to consider to properly integrate values into legacy planning. Wealth of Knowledge. Knowledge of Wealth. 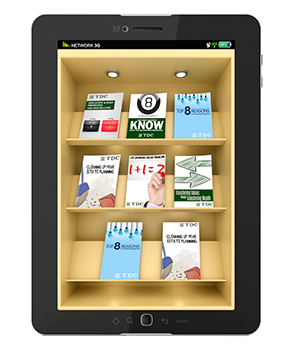 Welcome to our Live Life Knowledge Base – empowering families to be stronger, closer, and wiser through our collection of thought leadership materials. Our wisdom for your wealth.